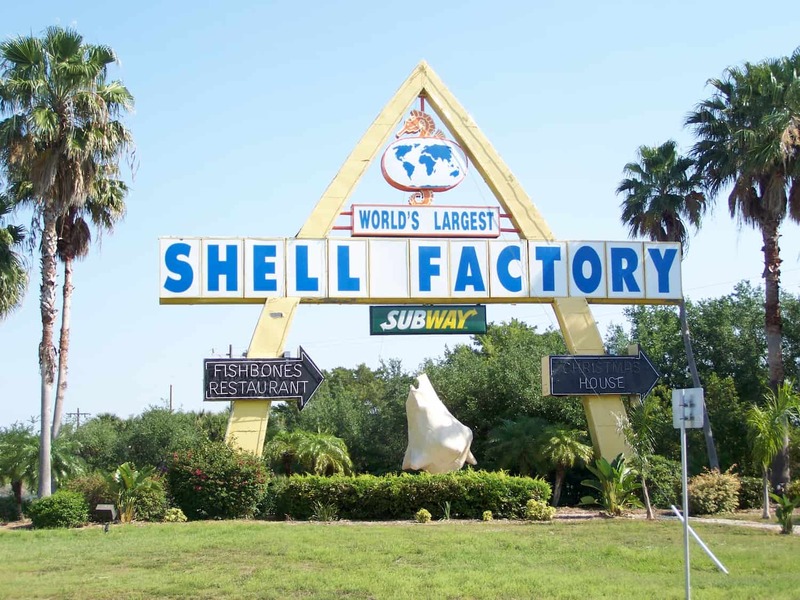 The Shell Factory is celebrating 78 years as southwest Florida's #1 family entertainment destination. Their many attractions provide you and your family hours of fun! The Shell Factory features botanical trails, thousands of plants and a Nature Park with over four hundred animals from Armadillo's to Zebra's! 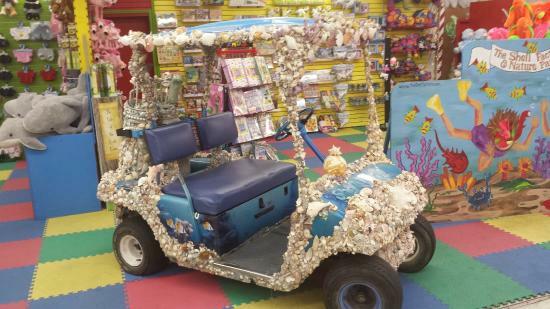 Along with the Shell Museum, which displays a replica of All Saints Church made entirely of sea shells, the Shell Factory boasts a Fun Park of interactive activities including rock climbing, bumper boats, ziplining and more!